Old Eyes is a World of Warcraft addon that I wrote to help increase the scaling of specific in-game frames. It scales the quest, gossip, and merchant frames to make the text easier to read. 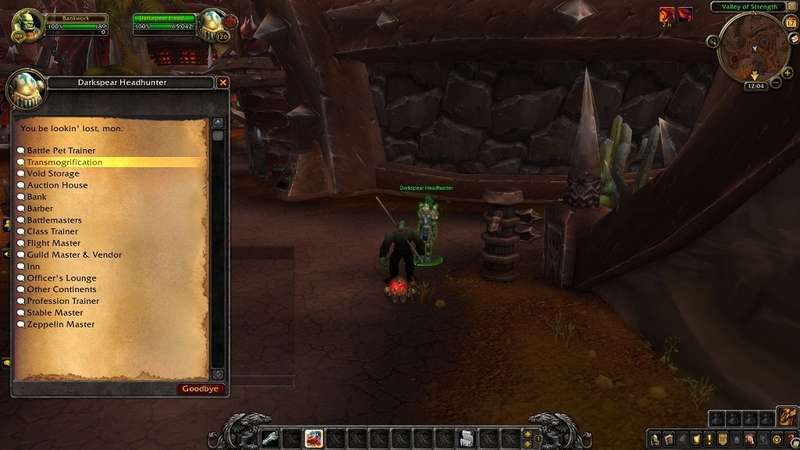 Old Eyes is a lightweight addon that requires no configuration to work. 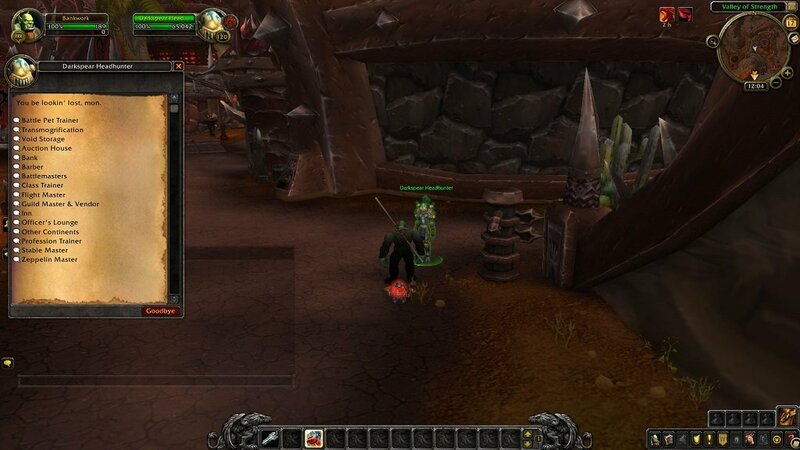 You simply copy the addon folder for Old Eyes into your World of Warcraft addon folder, and load the game. By default, Old Eyes also changes the scaling of the merchant frames, where players buy and sell items from NPCs. This option can be turned off from within the addons interface options. If you have any questions, or need support, please visit the Old Eyes Support Page.